You will be part of a small team. 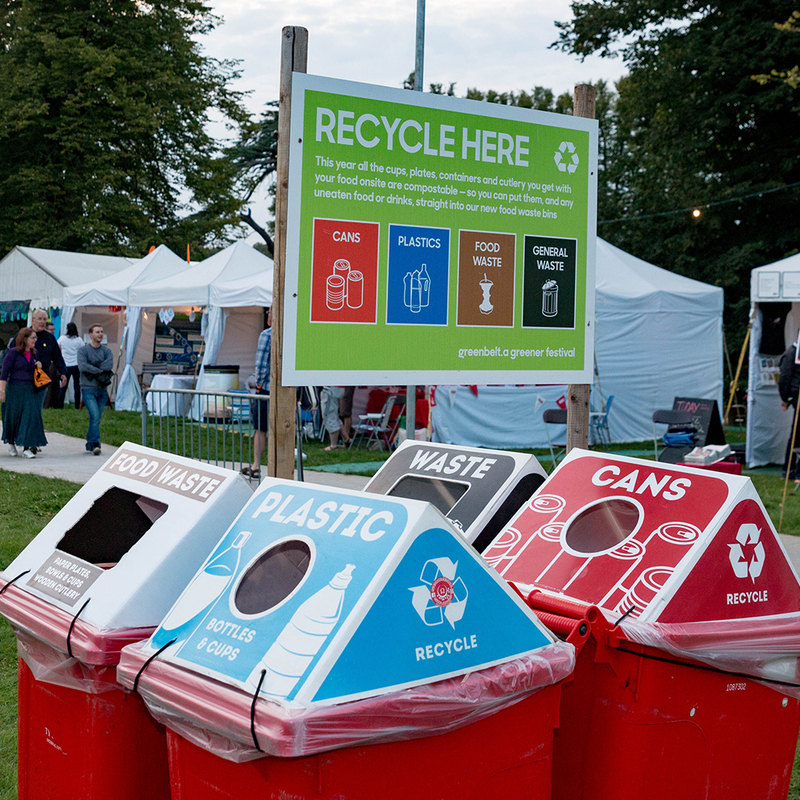 You will help Greenbelters understand how to recycle at the festival. You will need to be friendly, smiley, happy to chat to people, and care about the planet. You need to be willing to wear fairy wings or similar!